Lemongrass is stimulating, refreshing, increases alertness and aids concentration. It helps to relieve fatigue and aching muscles. Just what we need with our morning shower. 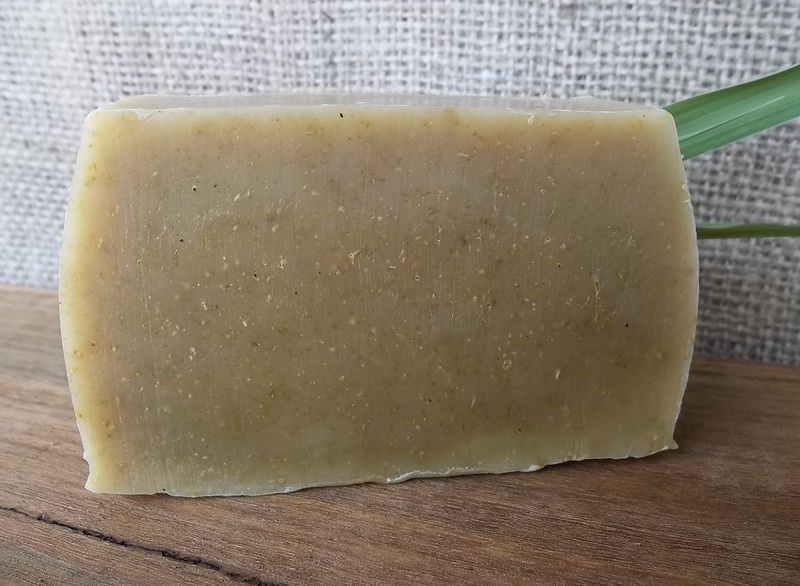 The addition of honey gives a very creamy soft lather to the soap.